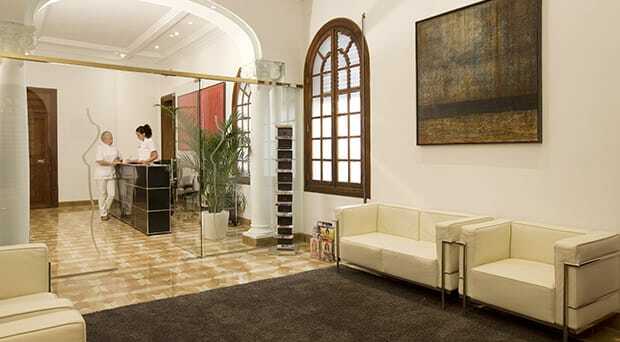 Beauty is more than just skin deep at Clínica Doctor Morano. The highly qualified doctors, nurses and specialists who make up the Clínica Doctor Morano team take a health and wellness approach to those they treat, enhancing appearances with the highest level of responsibility and integrity. Facing life’s challenges, we all feel better knowing we’re making the most of what we have, presenting ourselves in an optimum way. Modern science has given the field of cosmetic surgery a wealth of cutting-edge advancements, meaning it is more viable than ever to delay the signs of ageing with greater efficiency and fewer side effects. Clínica Doctor Morano places high importance on the feel-good factor of aesthetic medical treatments, caring for each patient as individuals, employing empathy to understand their concerns, with special emphasis on their overall welfare. Safety is paramount, with ethical values unfailingly applied in practice. Doctor Morano began his practice as a specialist in dietetics, nutrition and natural medicine, and that beginning is still evident today. After more than 25 years practising aesthetic medical techniques, his respect and that of his staff for a more holistic approach to keeping in prime condition is clear. Prior prevention of facial and body damage caused by lifestyle and environmental factors is one of the ways Clínica Doctor Morano helps patients of all ages, male and female, look and feel great. By developing personalised long term programmes, the team minimizes the consequences of the passage of time. Alongside the latest advanced treatments, patients receive the benefits of advice about nurturing lifestyle changes and eating habits, in an atmosphere of personal counselling. With Clínica Doctor Morano, being the best version of yourself is perfectly within reach – aided by the safest and most responsibly harnessed potential of 21st century aesthetic medicine. 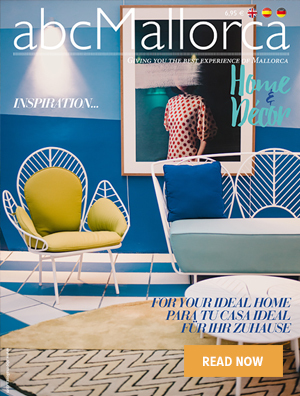 We hope you have found this article about the Clinica Dr. Morano useful and that you have many memorable stays in Mallorca as a result of our recommendations.